Organic Chocolate Peppermint Essential Oil is not widely known yet and its therapeutic benefits are not fully established either. However, it is expected to work as efficient as the Organic Peppermint essential oil in the treatment of indigestion, headache, fatigue, pruritus, nausea, and drowsiness. 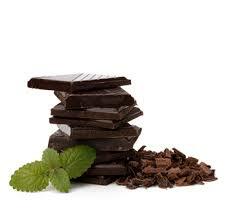 Chocolate peppermint oil is perfect for perfumery business, skin care products, cosmetics, and aromatherapy clinics. Learn more about Chocolate Peppermint Essential Oil or find a great deal on the best selling Chocolate Peppermint Oil from the items below! Non-toxic therapeutically designed formula to clean and disinfect, remineralize and protect teeth against cavities, gingivities and bacteria. Ph-balanced and made from only natural, plant based/vegan ingredients with essential oils. Perfect for sensitive teeth. 100% cruelty-free and vegan. 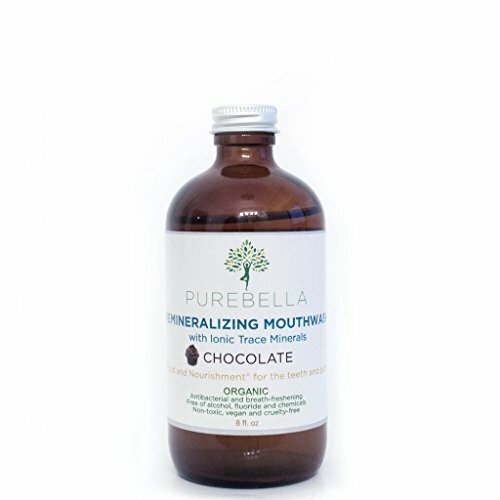 An optimal oral care solution for kids and adults. All Chocolate lovers! Scent: Chocolate Ingredients: Aqua, Ionic Concentrated Trace Minerals, Sodium Bicarbonate (Aluminum-Free), Xylitol, Organic Cacao, Organic Food Grade Proprietary Essential Oils Blend, a touch of Himalayan Pink Salt Instructions: Swish one capful of mouthwash for 30 seconds. Use 2-3 times daily. Shake well before use. Edible Mint Chocolate Massage Oil Properties: Delicious chocolate mint flavor, peppermint essential oil in a natural oil base containing Sunflower Oil, Apricot Kernel Oil and Sweet Almond Oil. This exquisite formula allows hands to glide over the skin and achieve deep penetration. The properties found within these oils condition and soften skin while providing minerals, vitamins and proteins. Caution: This is a warming, then cooling massage oil. It is slightly numbing, which can prolong intimacy. Use sparingly. Avoid eye contact. Packaged: 8 fl. oz. (227 ml) amber plastic bottle with pump, safety shrink wrap. We supply pure essential oils which are suitable for therapeutic purposes. Biosource Naturals Peppermint Massage Oil Properties: Mild spicy, traditional peppermint sprigs that are cooling and sweet at the same time. Premium pure essential oil of Peppermint. Our massage oils are created with a harmonious blend of Sunflower, Apricot Kernel and Sweet Almond Oil. This exquisite formula allows hands to glide over the skin and achieve deep penetration. The properties found within these oils condition and soften the skin while providing minerals, vitamins and proteins. Packaged in an 8 fl. oz. (227 ml) amber plastic bottle with pump and safety shrink wrap. We supply pure essential oils which are suitable for therapeutic purposes. They are verified by GC and/or other QC testing. The most popular kind of mint around. Pumpkin Patch - Warm and inviting. Delicious pumpkin and the perfect mix of spices. Top notes of cinnamon, nutmeg, cloves, pumpkin and rum. Mid notes of apples, muguet, peach and ginger. Nutty vanilla base notes with woody musk. Vanilla - A classic creamy vanilla scent. Chocolate - A delicious, milk chocolate. Top notes of fruity butter and nuances of jasmine. Mid notes of chocolate, sweet honey, rose and coriander seed. A creamy vanilla and powder at the base. Almond - The sweet, scent that offers a "cherry" like top note with a smooth finish, the most fragrant nut with a comforting nurturing aroma. Cinnamon -Our best selling spice. Fragrance of bark of the tree with the same name. Warm, spicy, woody, balsamic, energizing and intensely sweet. Peppermint - The most popular kind of mint around. *Discover The New 100% Pure And Natural Elementa Essential PEPPERMINT Oil NO "DISTRIBUTOR" OR ACCOUNTS NEEDED - usually 20% lower price than doTerra and Young Living bergamot essential oil GUARANTEED UNDILLUTED QUALITY - maximum value and benefit. 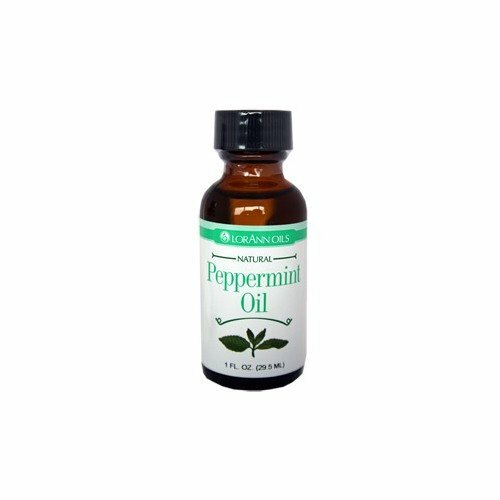 FAST DELIVERY - Available with Amazon Prime Pleasantly suitable for an abundance of oral and topical uses and antimicrobial properties, peppermint may be the most versatile essential oil in the world along with lavender. Literally, there are few body, health, and mind issues that it cannot help. *Here are some of the amazing benefits: ? Reduces stomach aches ? Soothe digestive issues ? Freshens bad breath ? Relieves headaches ? Antimicrobial properties ? Improves mental focus ? Clears respiratory tract ? Boosts energy ? Releases tight muscles ? Cost-effective natural solution to replace pharmaceutical drugs When your day is dragging-through a workout, class, or day at work-enjoy some Peppermint oil benefits by applying it to your head and neck. The refreshing aroma will give you a boost of positivity! Peppermint is also a great option for diffusing on its own or with compatible scents such as Lavender, Rosemary, Spearmint, or Sage!